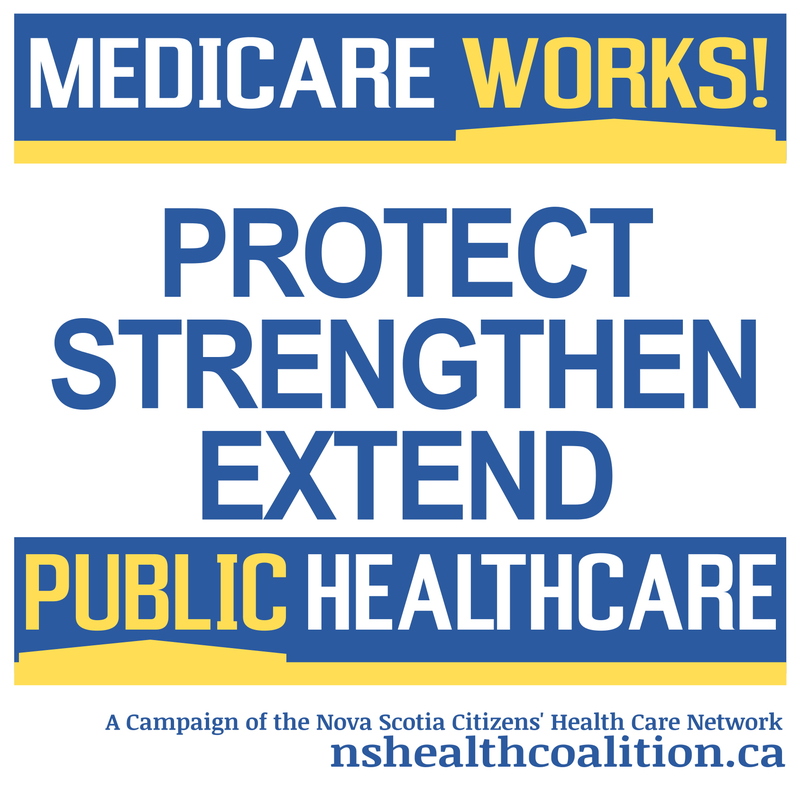 James Hutt, provincial coordinator for the Nova Scotia Citizen’s Health Care Network, responds to accusations of scaremongering following his denunciation of private home care in an earlier op ed. James is a member of Solidarity Halifax. Originally published in The Chronicle Herald. It strikes me as odd that those who would accuse me of fearmongering (Counterpoint: “Scaremongering on privatized health care,” by Nova Scotia Homecare Alliance, April 21) and “hearsay evidence” have provided no evidence of their own. In my April 18 opinion piece (“Private home care would give seniors poorer, inefficient aid”), I laid out how competitive bidding for home care in Ontario has failed patients. Even the auditor general of Ontario has described the system as “inequitable, insufficient, and ineffectively measured and managed.” Obviously, as for profit companies, it’s in my critics’ interest to push for a greater role of profit-driven health care. However, one would hope that any decisions about health care are based on evidence and research, not business interest. In this case, the evidence is clear: competitive bidding means our parents and grandparents will get worse care.